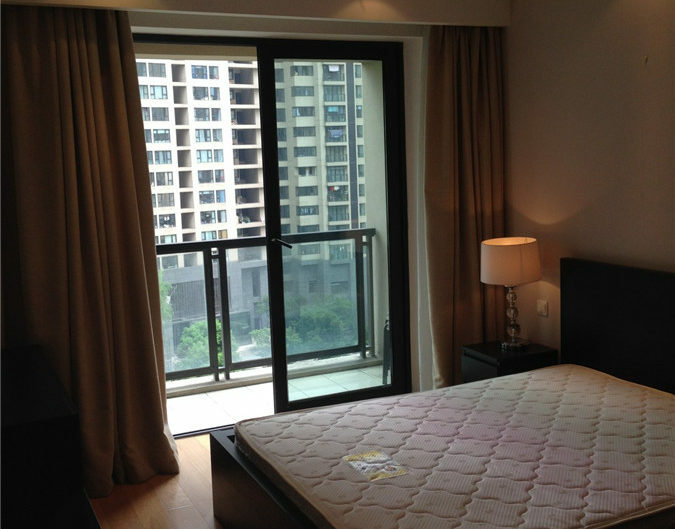 The flat to rent is located close to north bund, 8-10 mins to Lujiazui via road tunnel, 15 mins to People’s Square and 2 mins access to subway line 4. Many international schools offer bus services to the community. 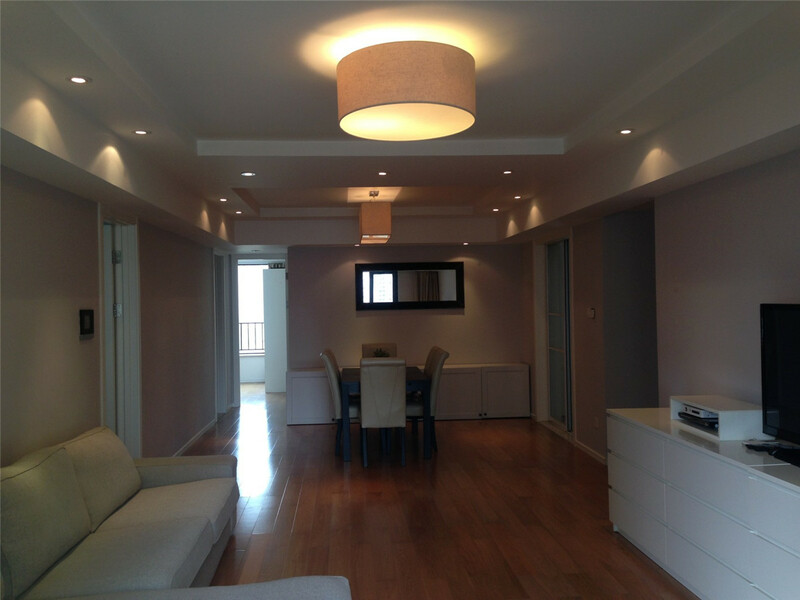 A quality residential area developed by Shui On Real Estate, of Xin Tian Di renown. 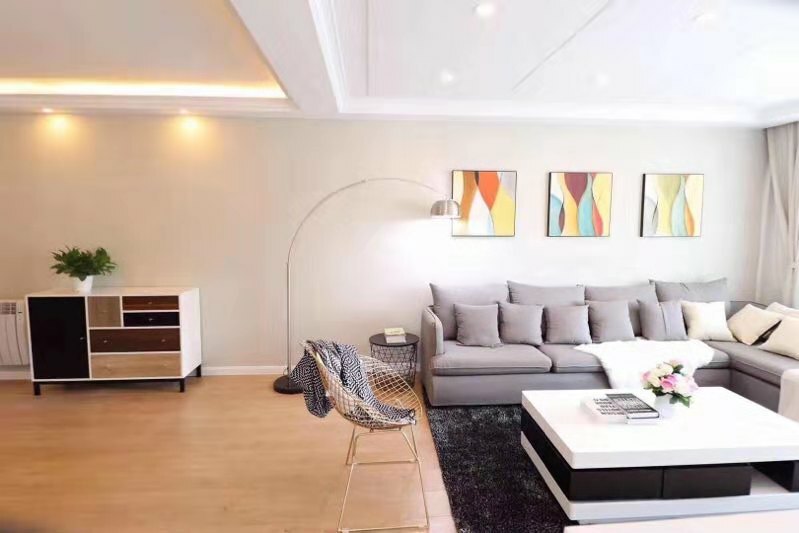 Ideal family living, easy shopping at Rui Hong Xintiandi, the neighborhood includes ample dining and shopping convenience, major local banks, imported food supermarket and city-level Hospital No.1 close-by. 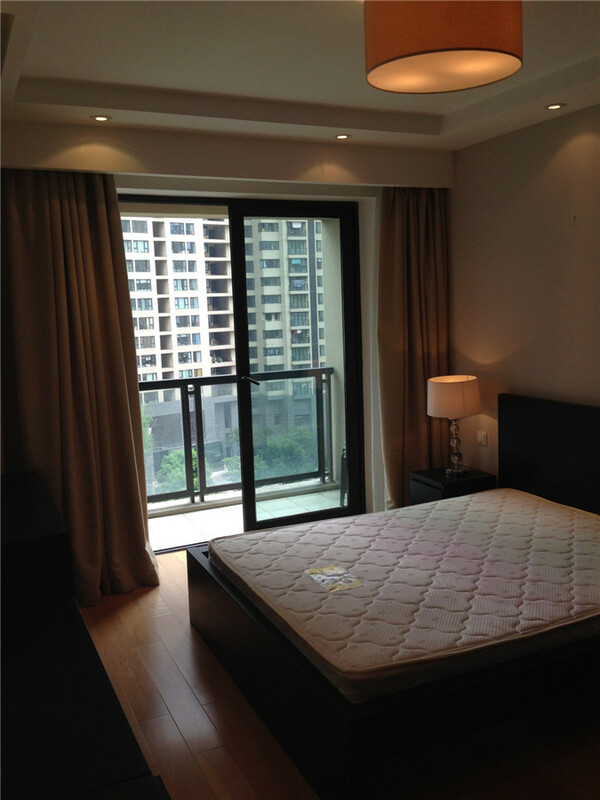 The complex Rianbow city is private and well appointed, equipped with 24-hour security, front desk service and gym. 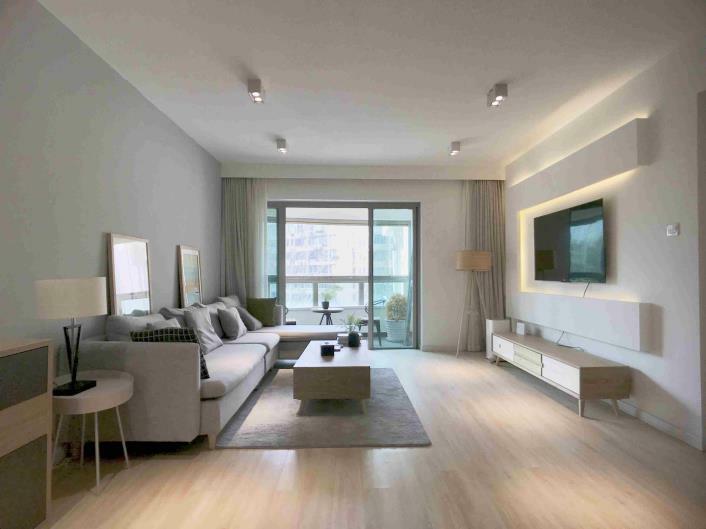 The apartment has north south orientation, with good natural light and ventilation, the comfortable floor plan overlooks established gardens. The kitchen & laundry come equipped with imported Siemens appliances including oven, also equipped with rapid hot water and water softening systems. The welcoming décor & furniture is of international design. There is plenty of storage space. you can find the master bedroom has a walk-in closet, wardrobe in the secondary bedroom, a large walk-in closet is in the entry hallway. 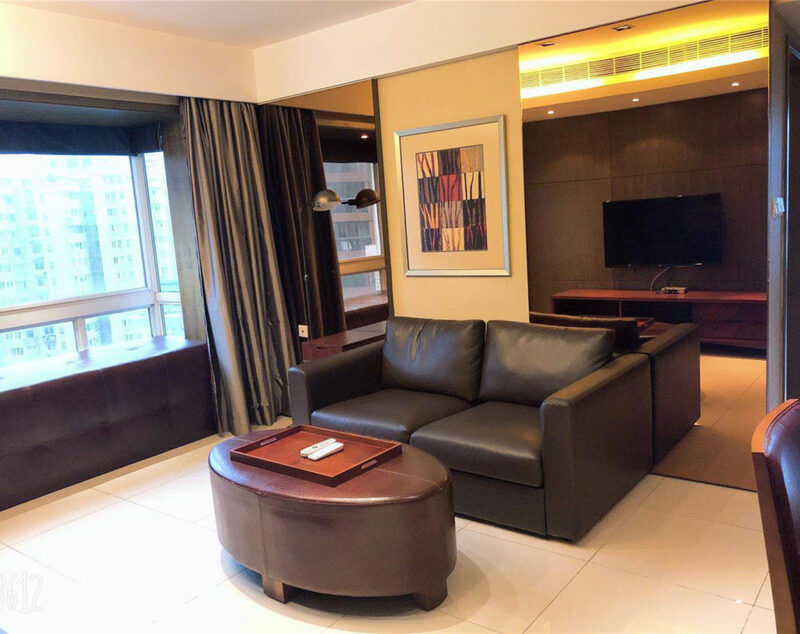 The rainbow city is very popular among expats who need high quality life and we have clients from Germany for example expats from Siemens or clients from USA live in the compound now.